Passed away peacefully at Waipuna Hospice surrounded by her loving family after a courageous battle. Beloved wife of Colin and loving Mum of Terry and Sylvia, the late Karen, Janice and Harry, Peter and Linda. Adored Grandma and Great Grandma of her many grandchildren. You will never leave our hearts. 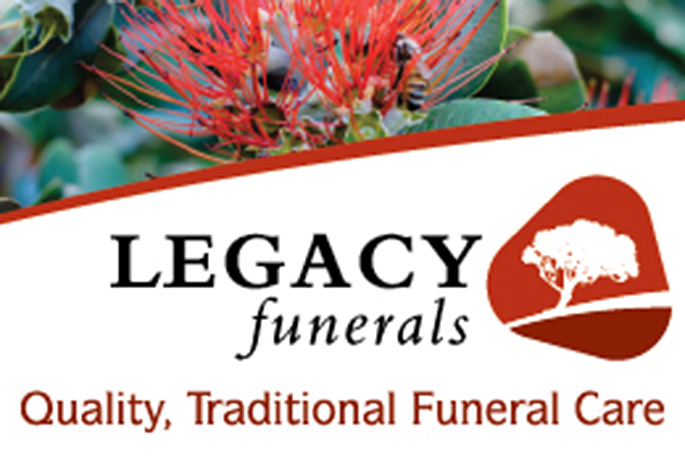 A service will be held at St Columba Presbyterian Church, 502 Otumoetai Road, Tauranga on Tuesday 16th April at 1.30pm. Communication to the Hawes family c/- PO Box 3136, Tauranga 3142.